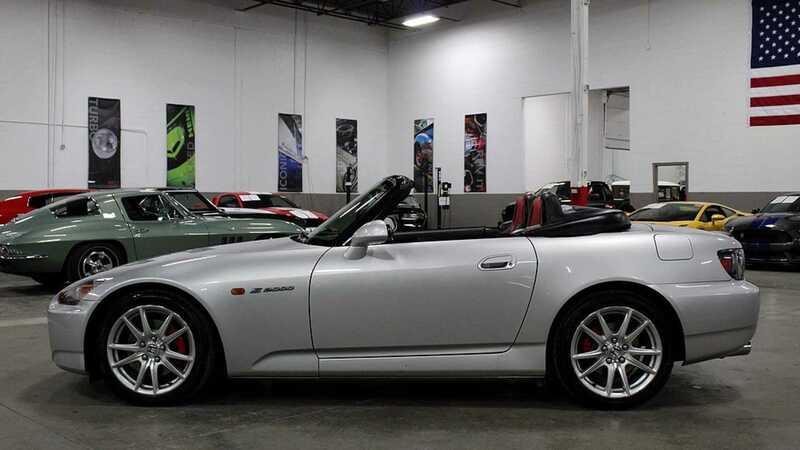 With its ideal combination of high-revving four-cylinder engine, a six-speed manual transmission, rear-wheel drive, and a 50:50 weight distribution, the Honda S2000 is the right choice for any driving enthusiast. 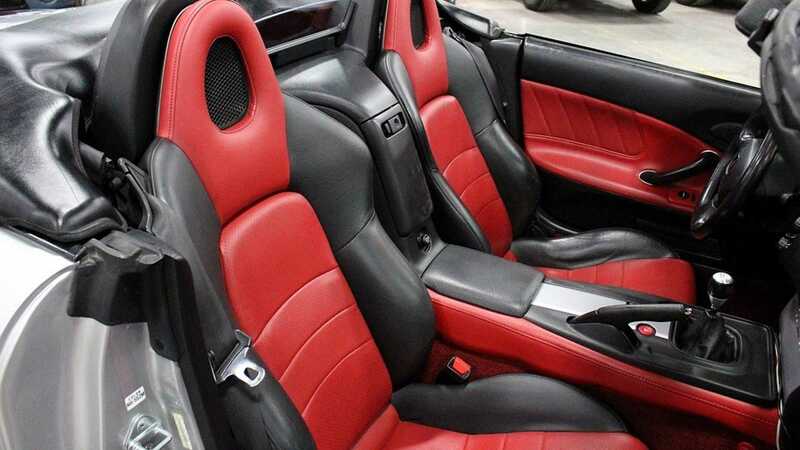 When the Honda S2000 was unveiled as a concept car in 1999 at The Tokyo Motor Show, it established the ideal formula for what a fun-to-drive, two-seat roadster should be. 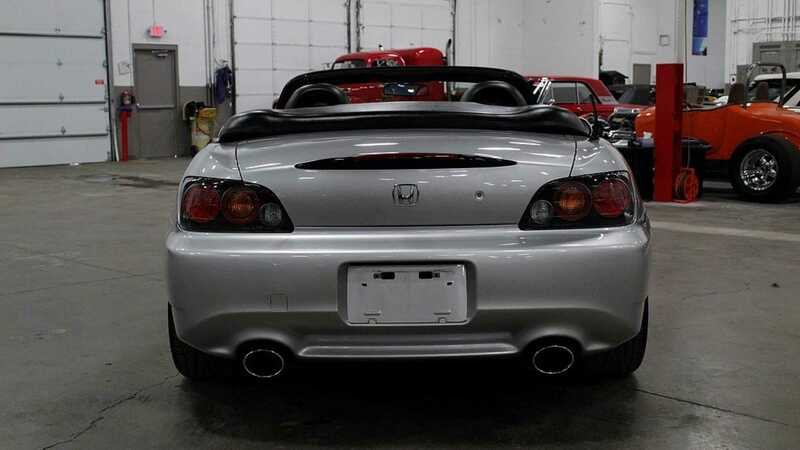 But when the production version of the S2K was launched in April 1999 to celebrate Honda’s 50th anniversary, the two-seat roadster became one of the must-have vehicles ever to come out of the Land of the Rising Sun at the time. 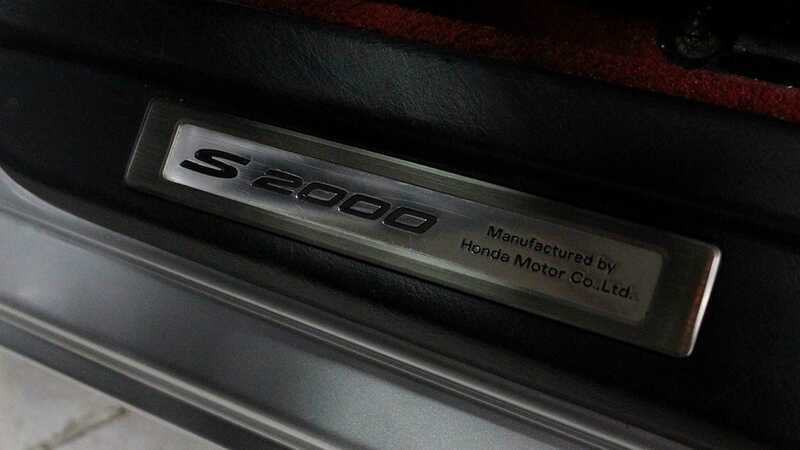 During the decade that Honda produced the S2000 from 1999 until August 2009, the car went through many production revisions which brought changes to the engine, transmission, suspension, interior, and exterior. 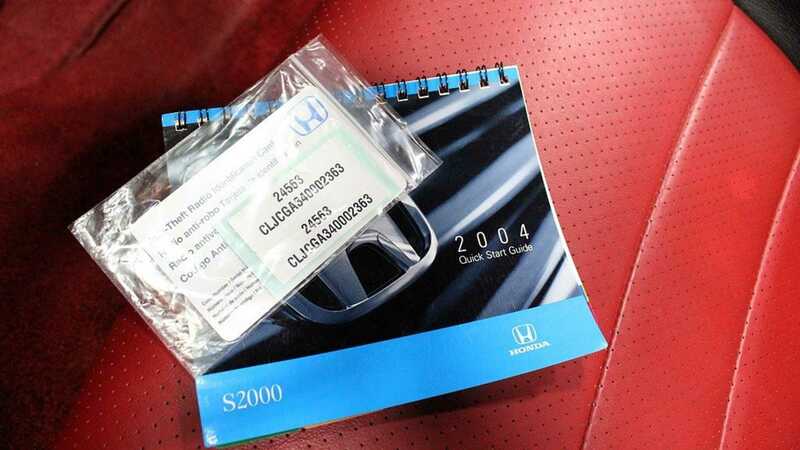 Officially two variants of the S2K exist according to Honda. 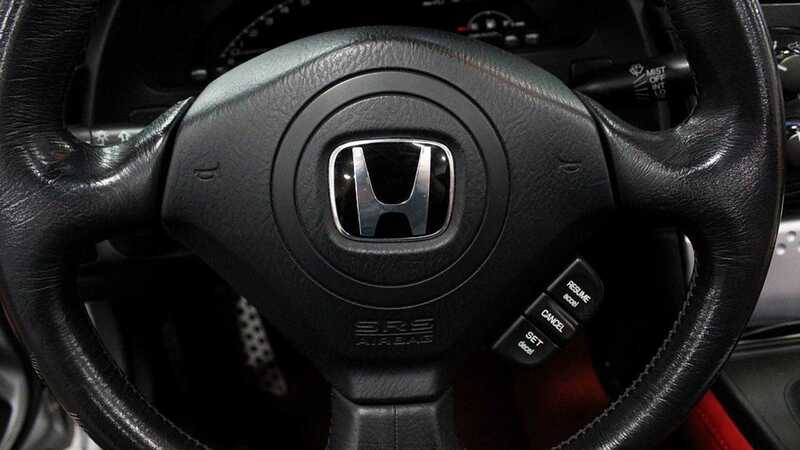 The initial launch model made from 1999-2003 was known as AP1 and the updated version manufactured from 2004-2009 was known as AP2. 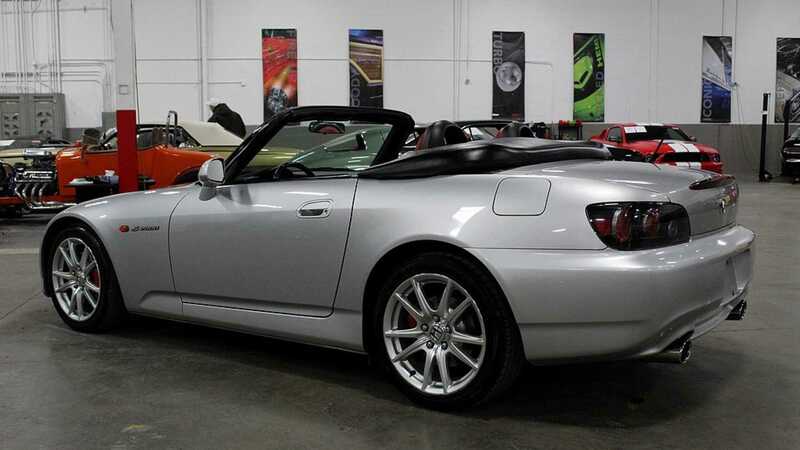 While the Honda S2000 AP2 variant was cosmetically similar to its pre-facelift variant, the updated roadster incorporated significant changes to the drivetrain and suspension. 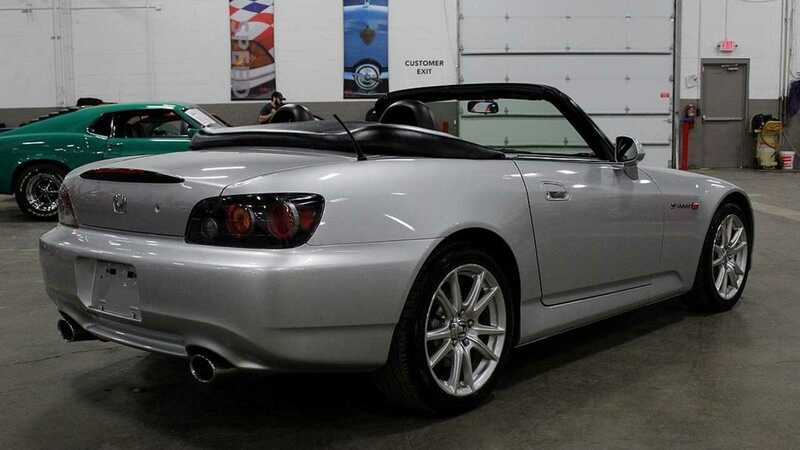 This 2004 Honda S2000 in Silverstone metallic with red/black leather interior currently on sale at GR Auto Gallery in Wixom, Michigan is the updated AP2 variant and it packs a healthy 237-horsepower from a naturally-aspirated 2.2-liter 16-valve DOHC VTEC four-cylinder engine which can rev up to an ear-splitting 8000 rpm. 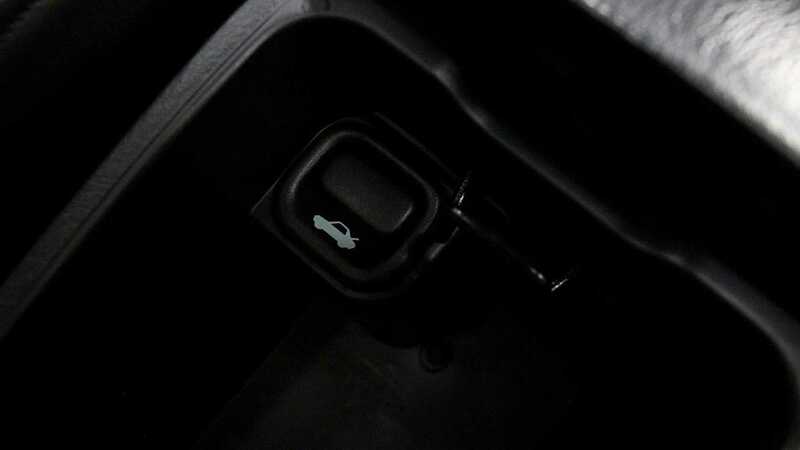 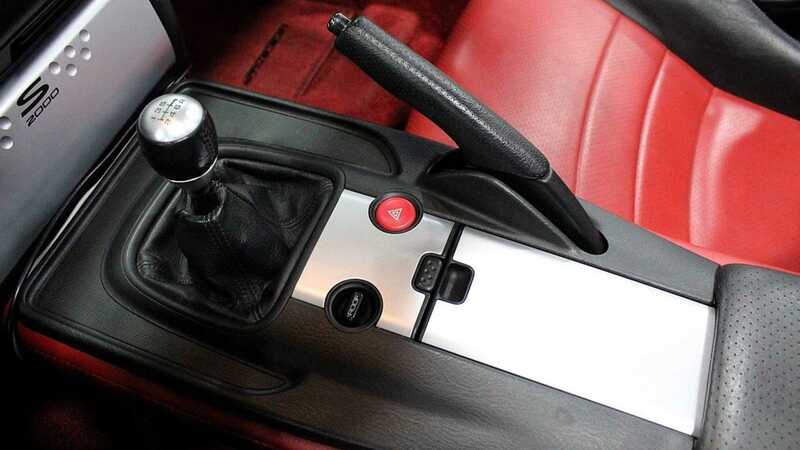 Power is sent to the rear wheels via a quick-shifting six-speed manual transmission. 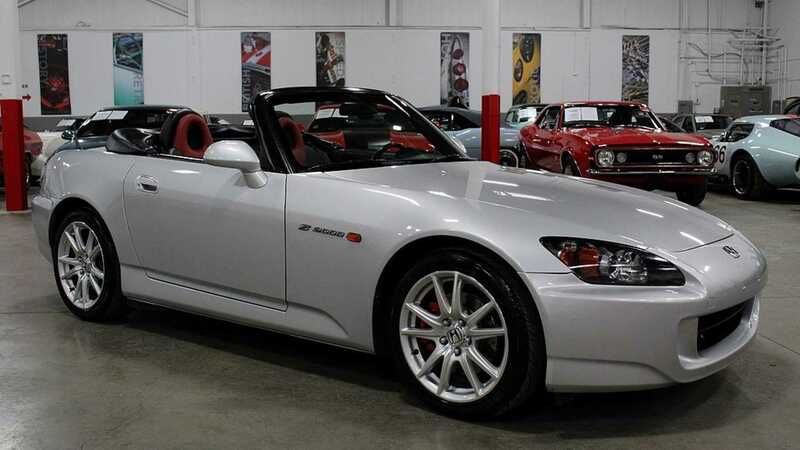 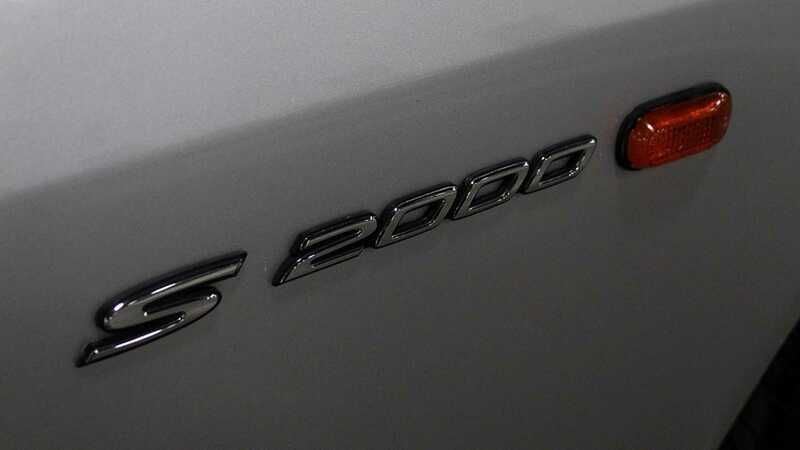 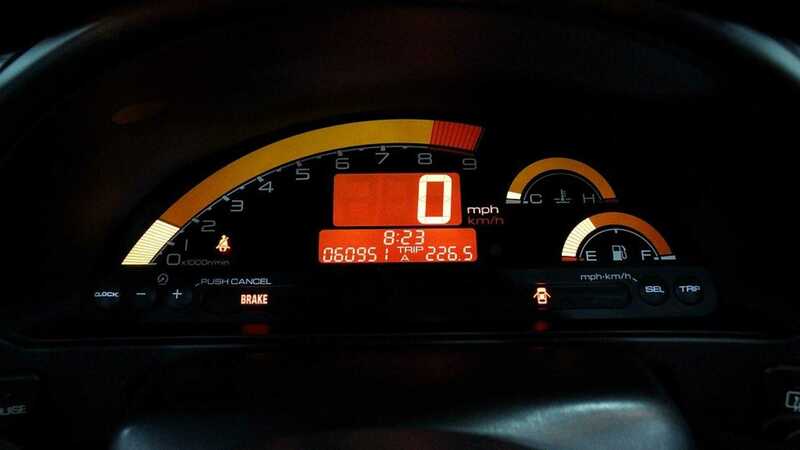 Honda claims that the S2000 AP2 can sprint to 60 miles per hour from a standstill in a respectable 5.4 seconds and has an electronically limited top speed of 149 mph. 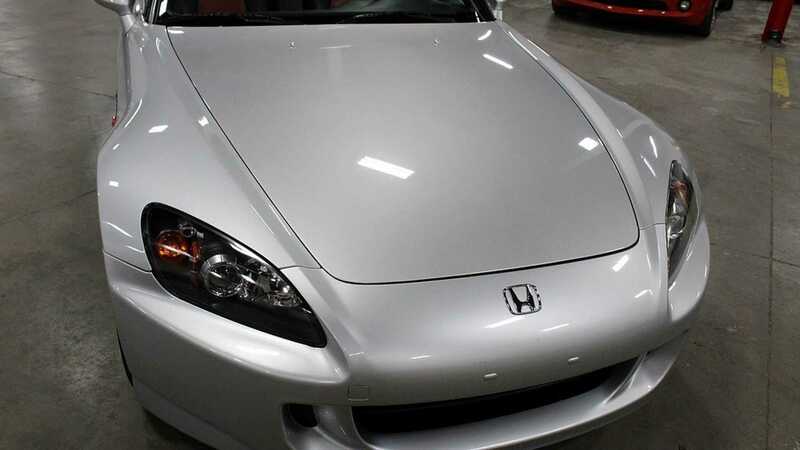 Even though this particular S2000 has already covered 60,951 miles since new, the exterior and interior are almost in mint condition. 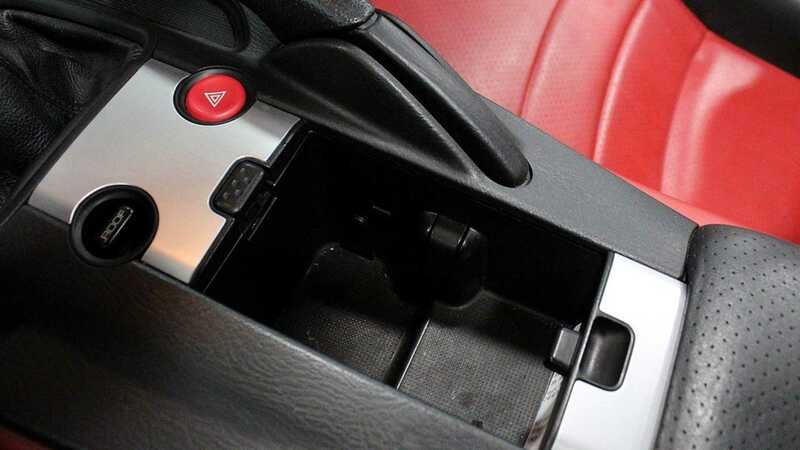 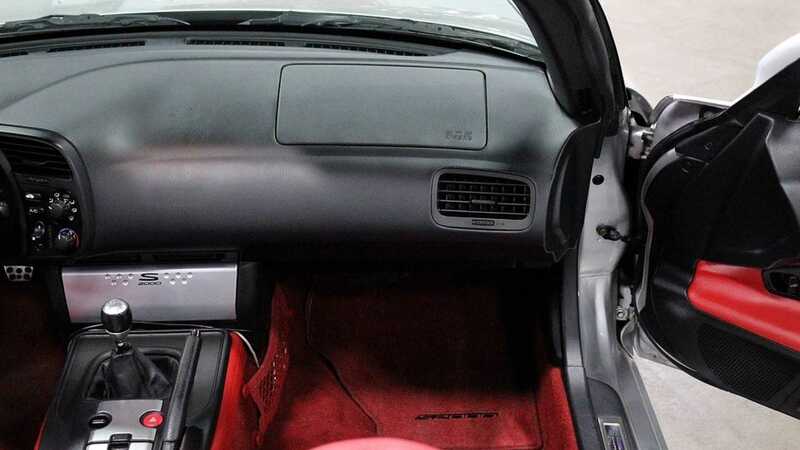 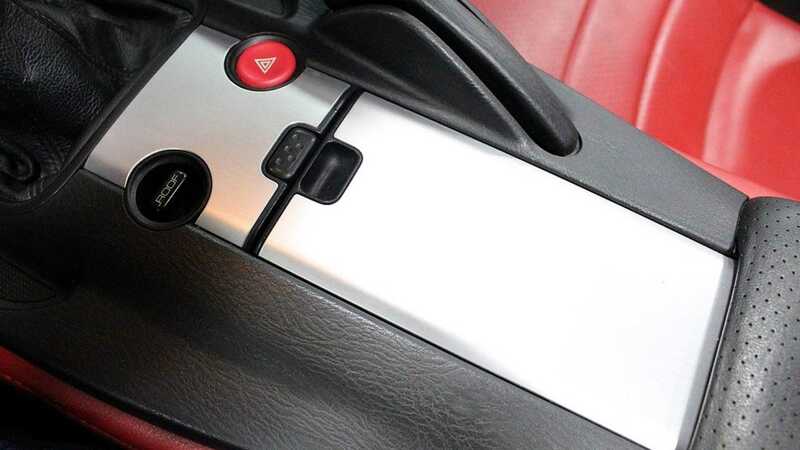 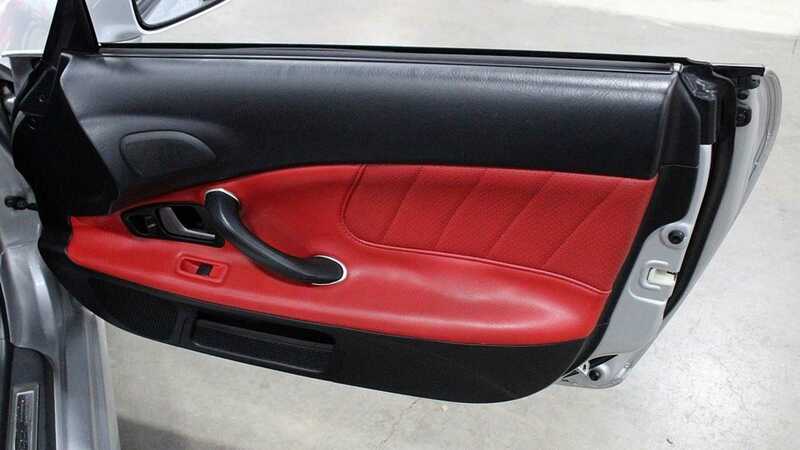 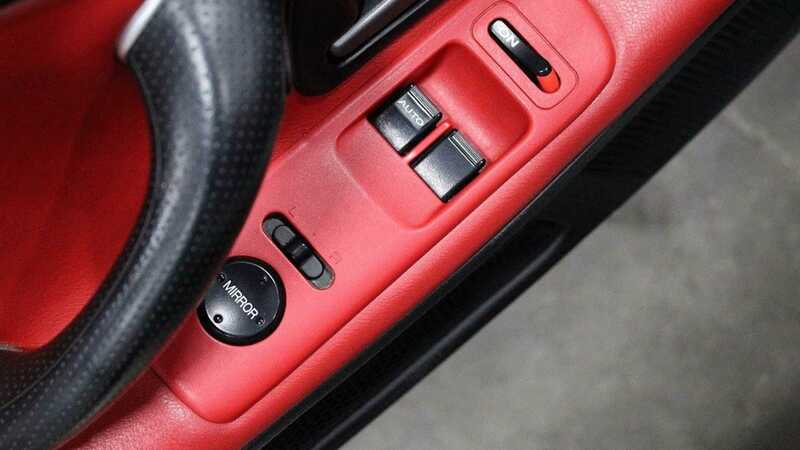 Of course, there is some wear and tear in the interior, especially around the gear lever, but this is to be expected from a 15-year-old car which was primarily designed to be driven hard and enjoyed. 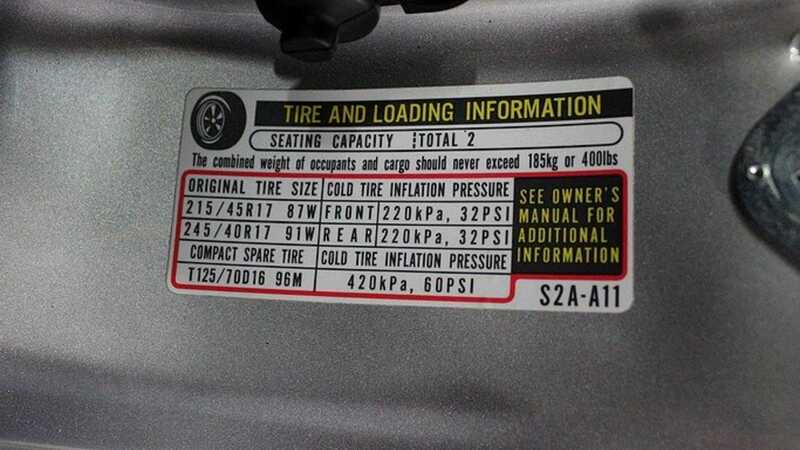 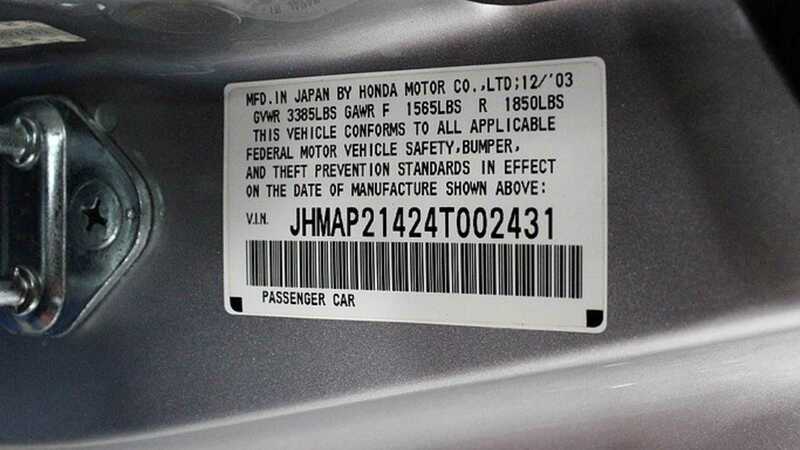 The wheels appear to be in good condition with little to no curb rashes and the listing states that this car has been recently serviced by a certified Honda dealer and comes with a clean Carfax vehicle history report. 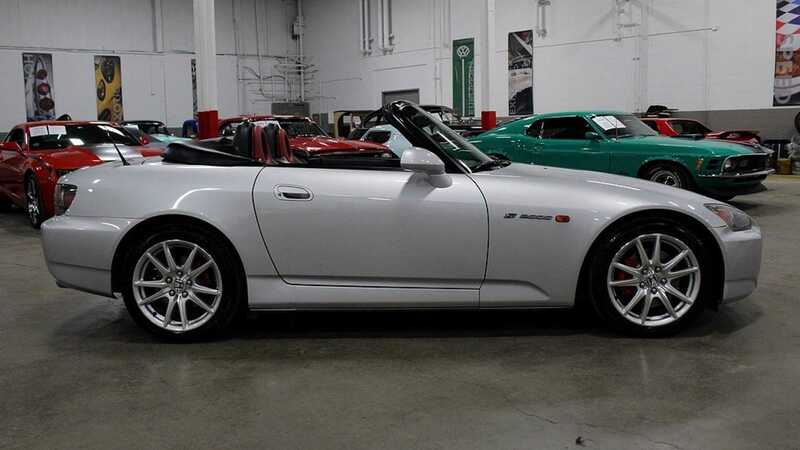 GR Auto Gallery has listed this Honda S2000 for sale at $23,900 but they are also willing to entertain any reasonable offers as well. 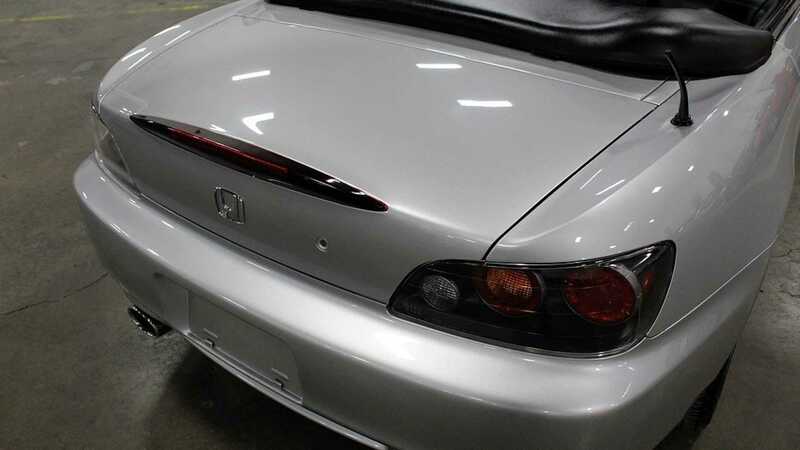 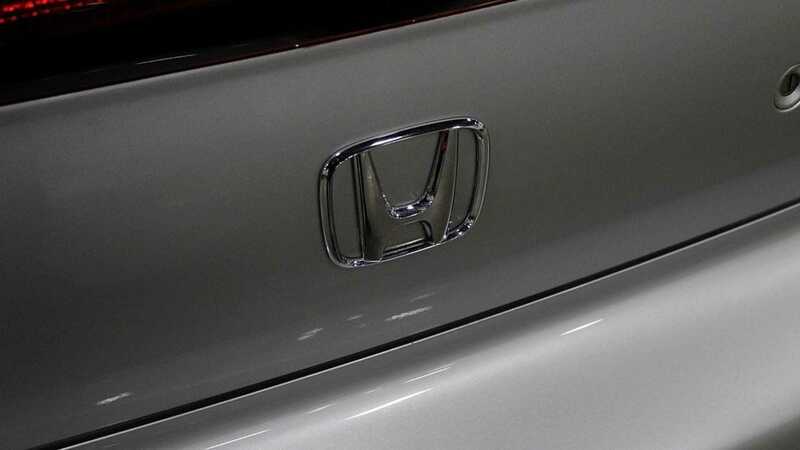 For additional information and images of this silver on red Honda S2000, click here.